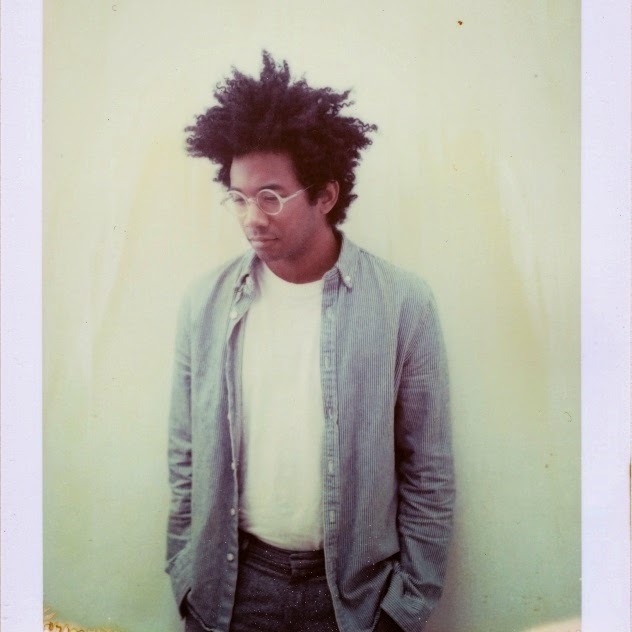 Any one familiar with Toro Y Moi will already no doubt be clued up on Chaz Bundick's disco funked alter-ego; Les Sins. Here he returns with the latest track to be lifted form his forthcoming debut LP, 'Michael' entitled Why. Featuring guest vocals from Nate Salman the track skitters in to life amongst a glimmering backdrop of warming synth pads and jacking basslines. Throw in some twinkling piano keys and thrilling breakdowns and you're on to a sure-fire winner. "Why" is the second single from Les Sins debut album "Michael." due out Nov 3rd through Company Records. Take a listen above. You can Pre-Order the record here.